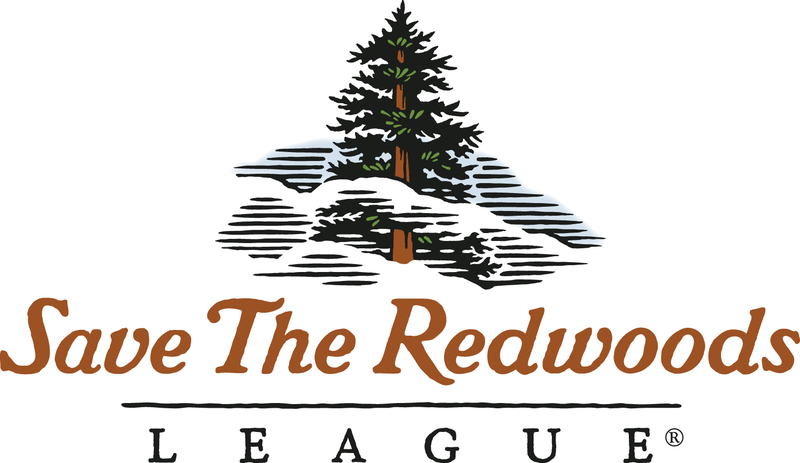 This morning Michael Kauffmann and I spoke with Deborah Zeirten from Save The Redwoods League. The organization is one of the oldest conservation groups in the country and this year is celebrating its centennial. Deborah is in charge of education, focusing on grades 6-12. SRL organizes field trips to the redwoods and takes care of the transportation. Educations who want to take advantage of this should email Deborah at education@savetheredwoods.org.